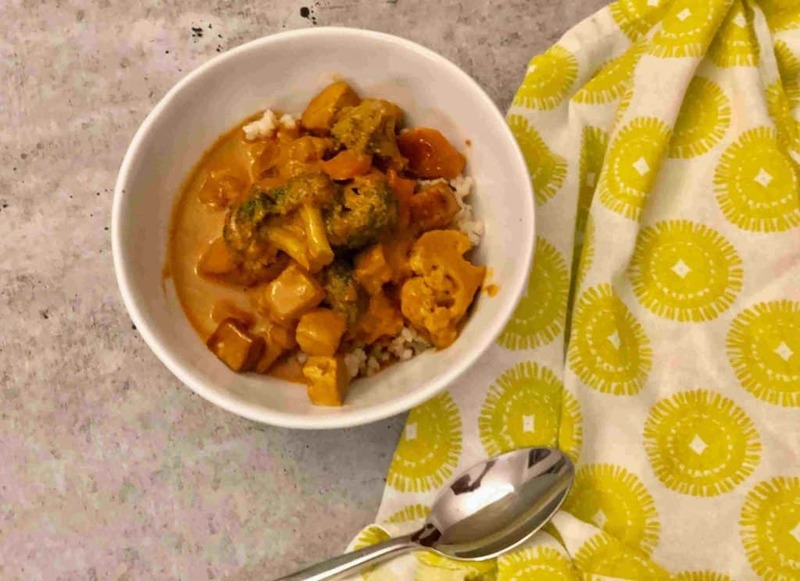 Veestro is a prepared meal delivery service that is all about plant-based foods. The Veestro menu includes over 60 delicious vegan meal options for you to enjoy. 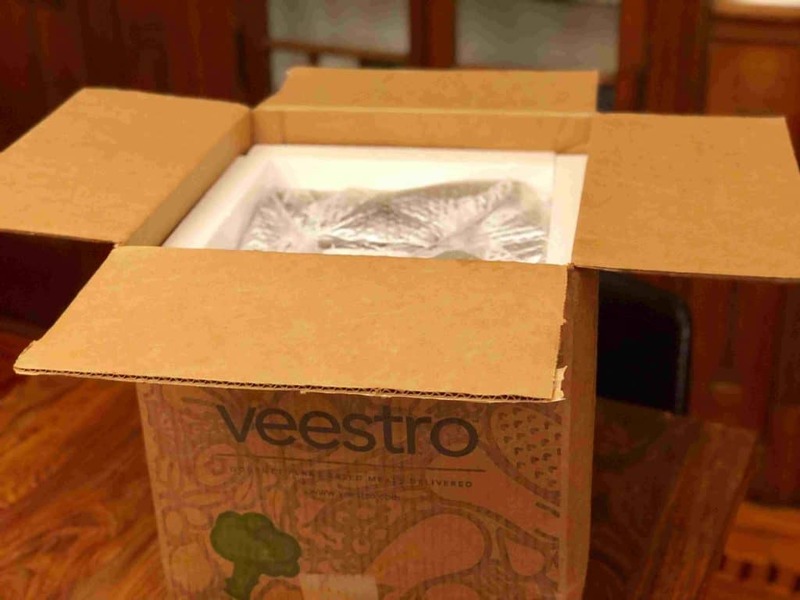 Veestro is a prepared meal delivery service that is all about plant-based foods. The company believes that you don’t have to follow a strict vegan diet to reap the benefits from eating more plants. Their philosophy is simple – improve the quality of your diet by increasing the amount of plant-based foods in your diet, however and whenever you can. By consuming more plants, you can lower your risk of many chronic diseases, including Type 2 diabetes, high blood pressure, heart disease, cancer, and Alzheimer’s. As a bonus, a balanced plant-based diet can make it easier for you to lose weight! Veestro is dedicated to supplying interesting and incredibly delicious vegan meals, that anyone (and not only vegans!) will love and enjoy. All their meals are fully prepared, are hand-crafted and created by chefs and arrive on your doorstep in eco-friendly packaging. After a busy day – all that is required of you is to just heat and serve. That means no cooking and no cleaning! A la carte – choices cover breakfasts, entrees, soups, desserts and juices, including some gluten-free options and meals that cater for a weight loss regime. Meal packs – pre-picked meal plan, with a few goal oriented packs to choose from – like gluten-free, meatless Monday, lunch box and more. This option is designed to better suit your personal needs. Weight loss plan – you can choose either a 3-day, 5-day or 7-day plan, and you will receive 2 weeks’ worth of meals in each shipment. Juice cleanse plan – choose a 3-day or 5-day plan and get 100% cold pressed healthy and clean juices, with no added water or sugar. 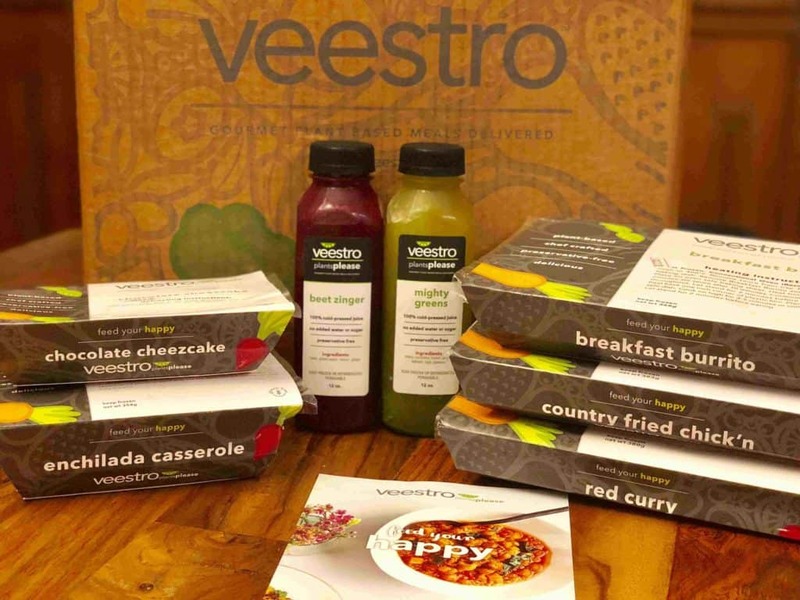 Veestro offers a menu that includes over 60 plant-based meals that include breakfast, dinner, soup, salad, dessert and healthy juice options. All meals are cooked to perfection by professional chefs and delivered to you frozen and ready-to-heat. As always, our team of experts extensively tries out each company we review which includes tasting a range of items from the company menu. We were super pleased with everything that we received from Veestro! The meals are delicious and satisfying, even though they are 100% vegan! 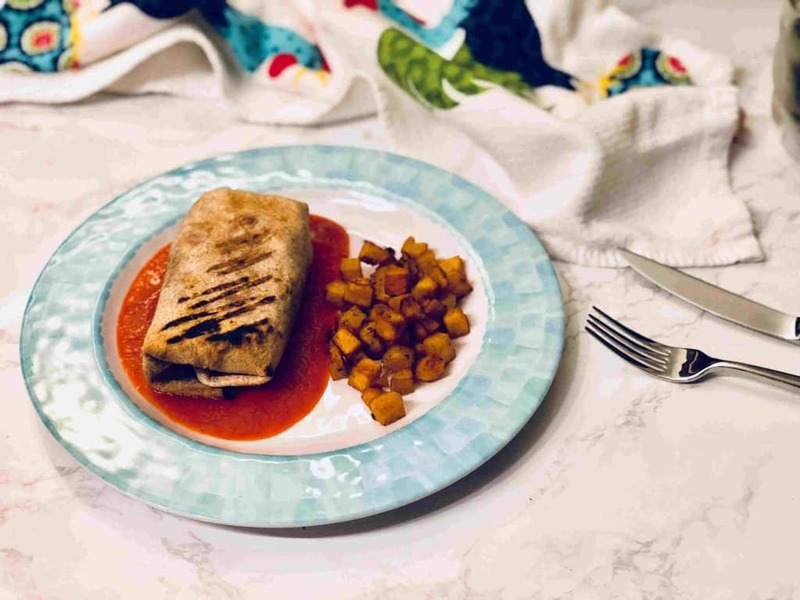 It seems that the Veestro culinary team is very focused on creating delicious plant-based meals that will be attractive for both vegans and non-vegans who would like to try more plant-based meals on occasion. The portions are excellent as well! Veestro ensures that all their meals are cooked in small batches by professional chefs. The meals do not feel like they have been mass produced but prepared just as they would be if you were cooking them at home. Each meal is immediately frozen after cooking and then sent to you! We also tried two of their tasty and healthy cleansing juices – the Beet Zinger and the Mighty Greens. Both were lovely and super refreshing! The Veestro box is incredibly well organized. The box includes insulating material, and the contents are packed with a large amount of ice to keep them at the correct temperature. The box we received was left outside of the freezer for a few hours after its arrival, and all the meals inside were still very much frozen when we opened it. Each meal inside the box is wrapped in its own branded sleeve that includes the name of the dish, heating instructions and nutritional facts. This is informative and convenient! Veestro believes that you get out of life what you put in. That everything you consume matters. Therefore, all their ingredients are carefully hand-picked. You can rest assured that when you are eating a Veestro meal, the ingredients are all organic, healthy, sustainable and 100% plant-based. Their meals are fully prepared and ready to eat when it suits you. You can order your Veestro box through their website, under the ‘order’ section. There you can browse the different plans and ordering options and then make your selection. The menu is clear and detailed, and everything looks tempting and delicious. Veestro ships to all Contiguous 48 States, with a shipping fee that is dependent on your order amount. Orders above $199 are free. Since the meals are frozen and easy to store for some time, our recommendation would be to place an order that is above $199 so that you save the shipping fee. The meals will then keep in the freezer until you need them. Our team in NYC made an order on Friday morning, and received a confirmation email early the following week with advice that our delivery would arrive on Friday. We received our delivery a week after placing the order. You can also clearly see the shipping schedule here. If you are looking for a healthier, easier and tastier way of living, Veestro is a great option for you! 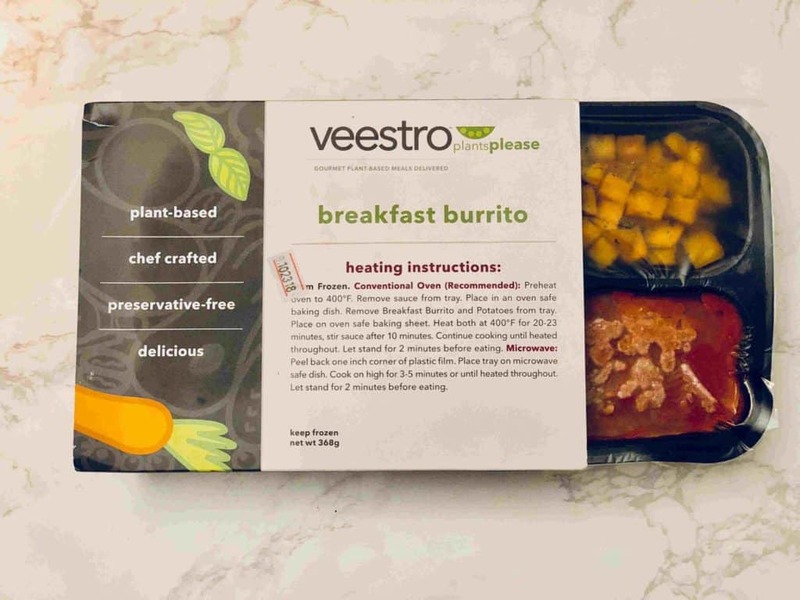 Veestro is an attractive option for vegans, but also very appealing for non-vegans who would like to try increasing the amount of plant-based meals in their diet. All the Veestro meals are fully prepared by professional chefs and require no cooking at all. The meals are delivered frozen and you simply need to heat and eat them! The meals are made using all organic, preservative-free and plant-based ingredients! Most importantly, the meals are delicious and thoroughly satisfying.